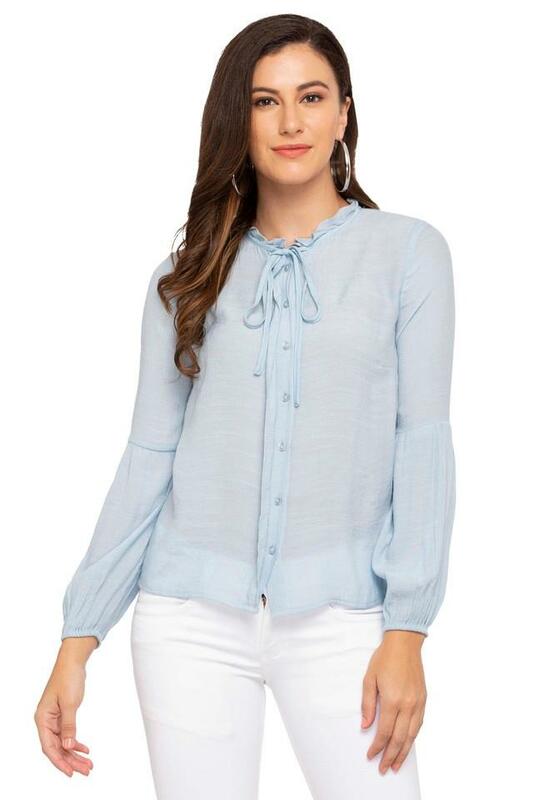 Add a modern touch to your clothing collection with this beautiful shirt from Only. 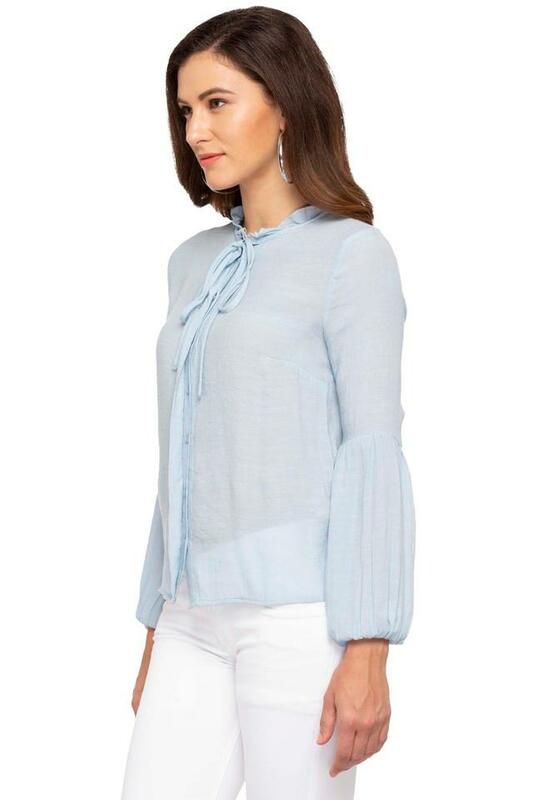 It features a slub pattern, which along with the ruffled collar will give you a chic look. Made of a fine quality fabric, it promises to keep you at ease all day long. 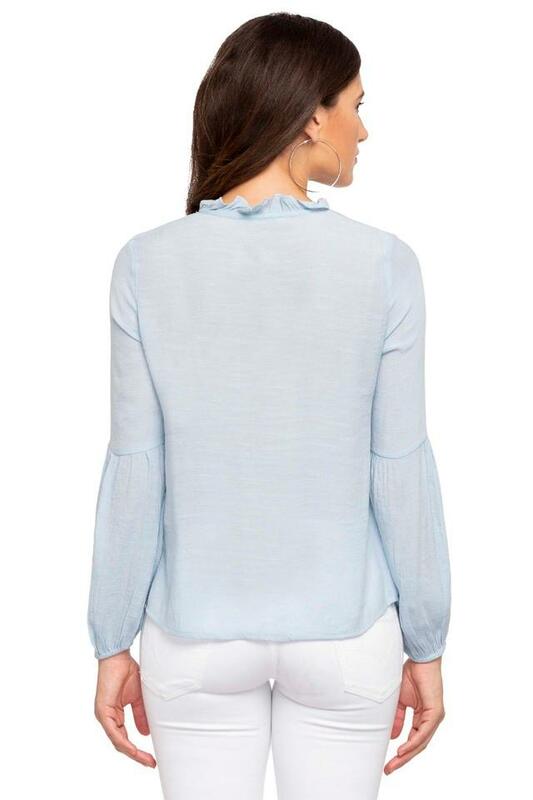 Moreover, it has full sleeves that further add to the overall design. If you are in need of some fresh outfit inspiration, check out this slub shirt. 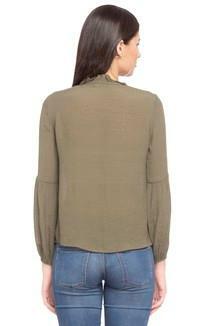 For a perfect casual look, you can club it with a wide range of jeans and a pair of heeled sandals.